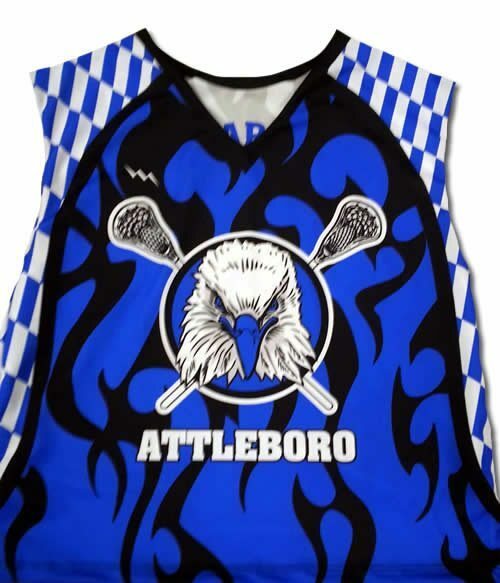 Design lacrosse uniforms in unlimited colors and styles in adult and kids sizing. 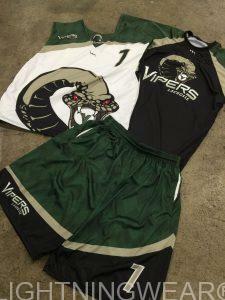 The boys from the Vipers lacrosse program put together these custom vegas gold forest green and black uniforms for lacrosse. 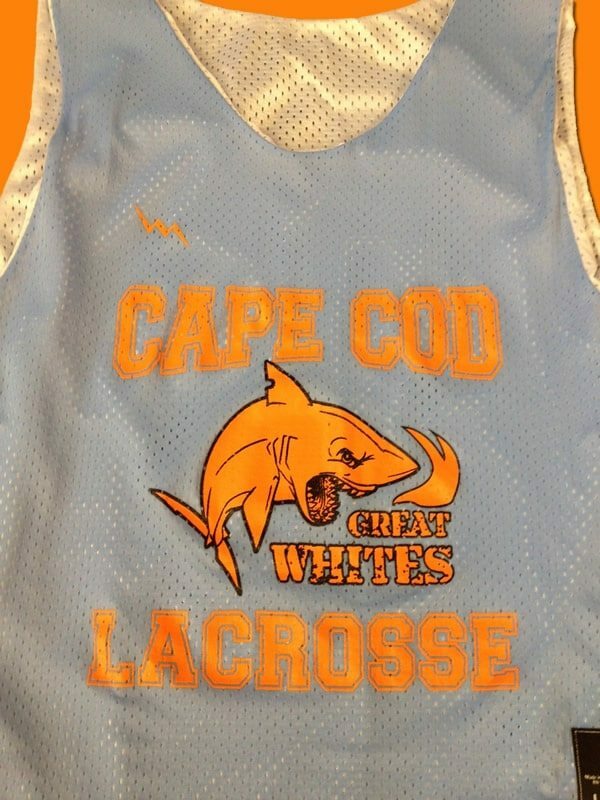 They had over 140 players show up for tryouts. 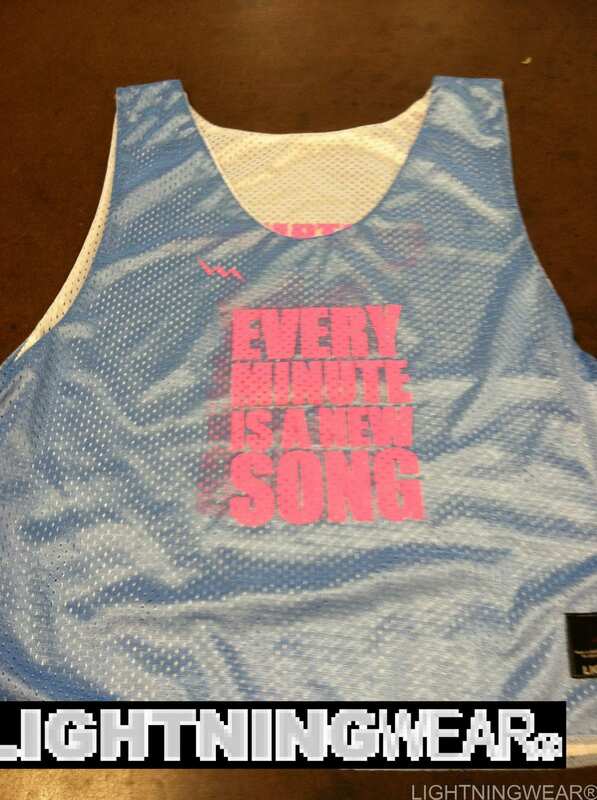 One of the perks of playing for this team is that they are in Florida. 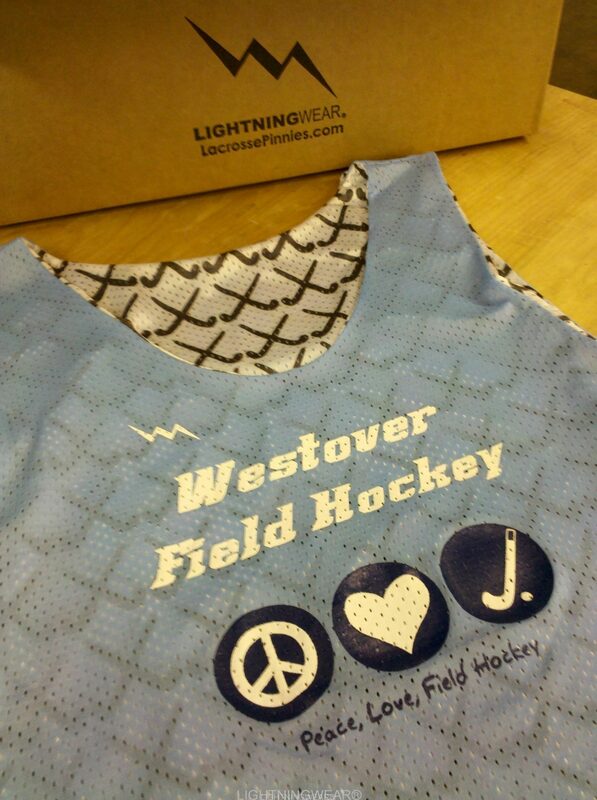 This means that the weather is perfect for lacrosse outside just about all year round. 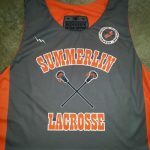 But we think one of the other great perks is that they get to receive a set of these cool collegiate cut lacrosse jerseys, lacrosse shorts and custom shooting shirts. If you examine close enough you can see that the custom pattern print uniforms we made for the Vipers is so unique. Everything that you see pictured starts off just as a simple thought in the mind. 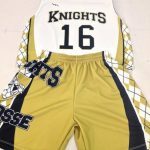 Like many great things that are manufactured from scratch, these lacrosse uniforms take plenty of time and preparation to finish. 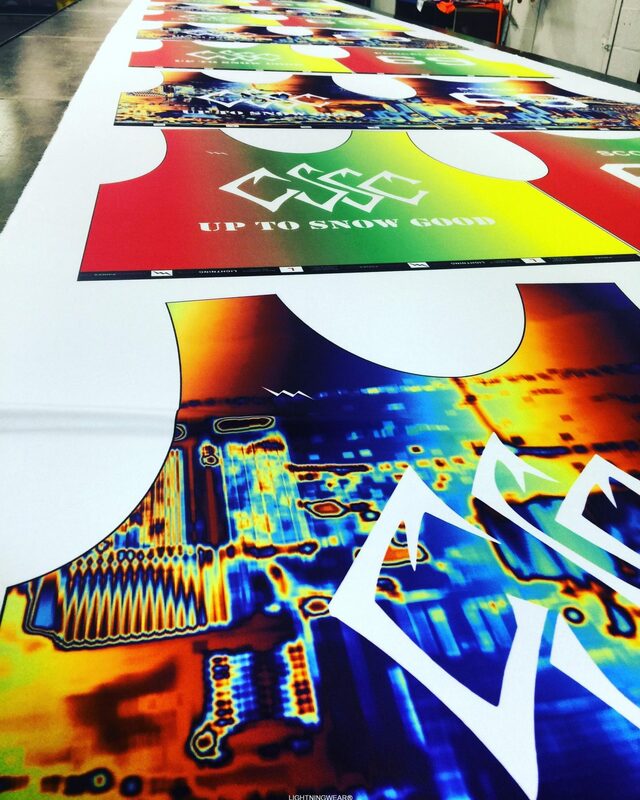 Basically, the dye sublimation process is the most advanced and high tech process in any garment related production. 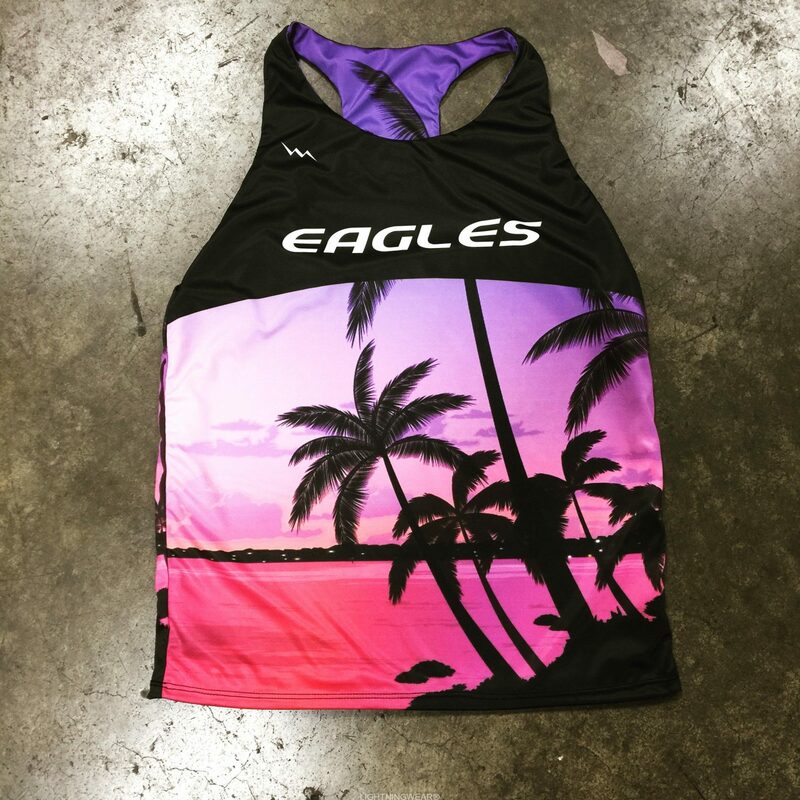 Dye sublimation has certain been a learning experience for all of us here at Lighting Wear. 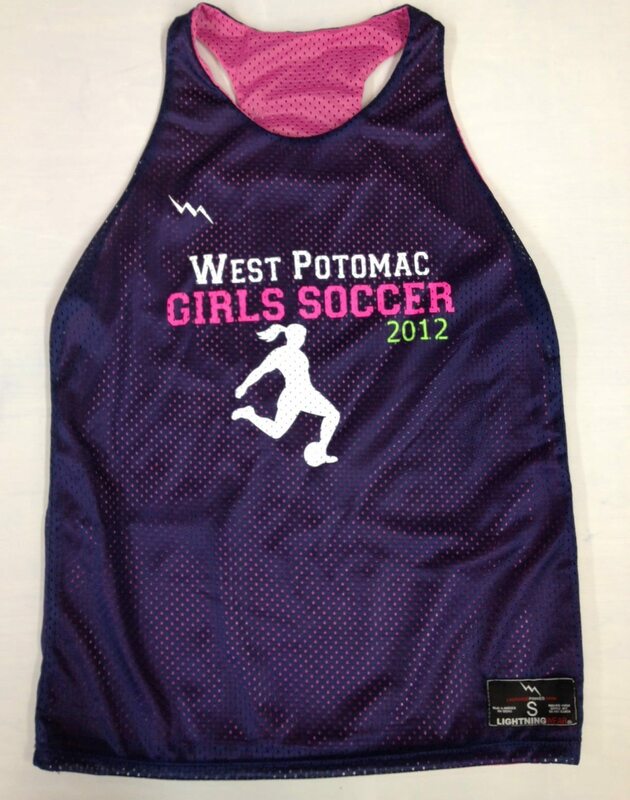 We originally started with a direct to garment printer. 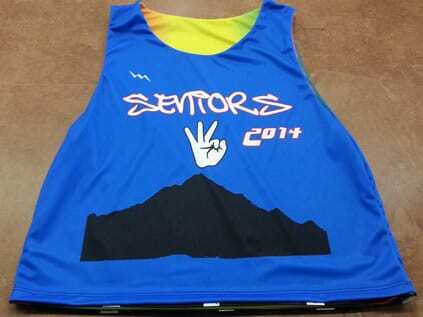 We very quickly realized that the quality and colors of a dtg printer are inferior. 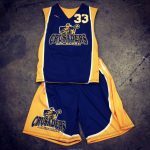 Over time, we have accumulated some of the best equipment available for this type of manufacturing. 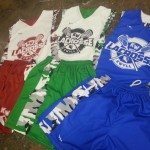 Our staff is fully trained to get custom lacrosse uniforms and other sports uniforms to our customers timely and with precision. But none of this is possible without our great customers and support from friends and family. More so, a little help from some divine intervention has always kept us going when earlier on we wanted to give up. We thank great customers like the Viper Venom clubs for being so kind and pleasing to work for and with. Kindness will always get you far in this world, even when you think it doesnt matter. 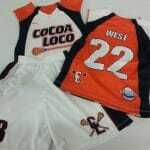 Give us a call and we can help you design lacrosse uniforms.